Yes they do. Llamas and a bur oak in the Nashville Basin. 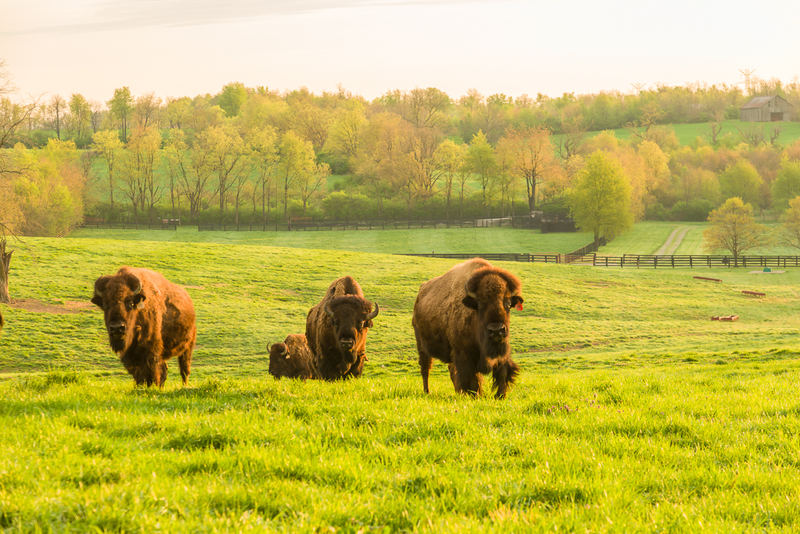 The white one just wanted to roll around in the dust, but the brown one was determined to have some bur oak for breakfast. (Click the picture for a bigger, better-looking version). 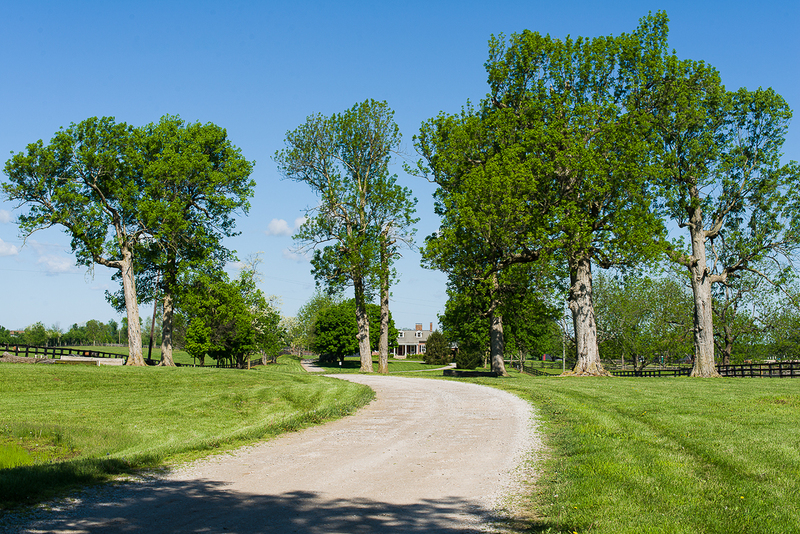 One of the most important tasks for Venerable Trees, Inc, is to evaluate the age of Bluegrass trees. 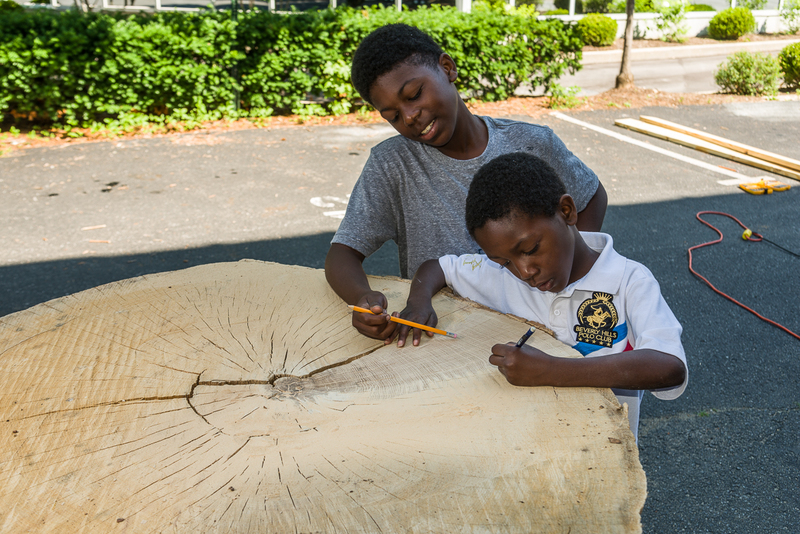 Here is a slideshow showing preparation of a tree stump for tree ring analysis. More will be added as we complete this analysis. 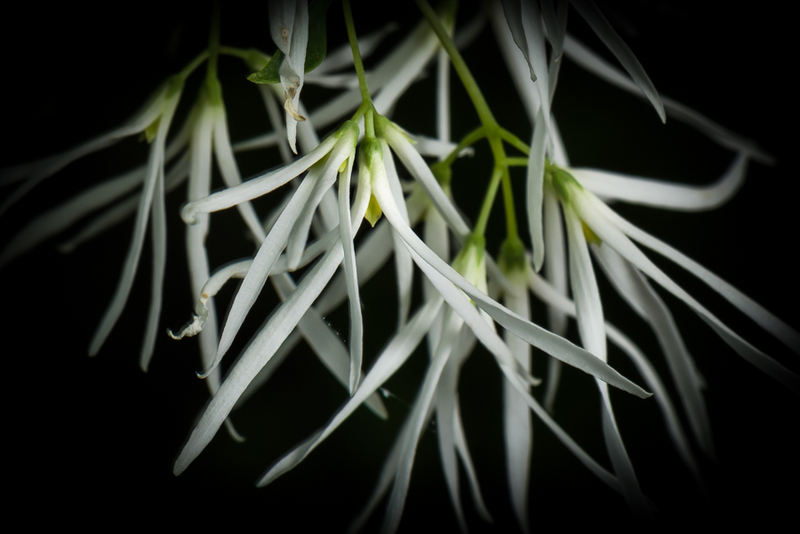 New slideshows are now appearing at our photography web site, The Lives of Trees. 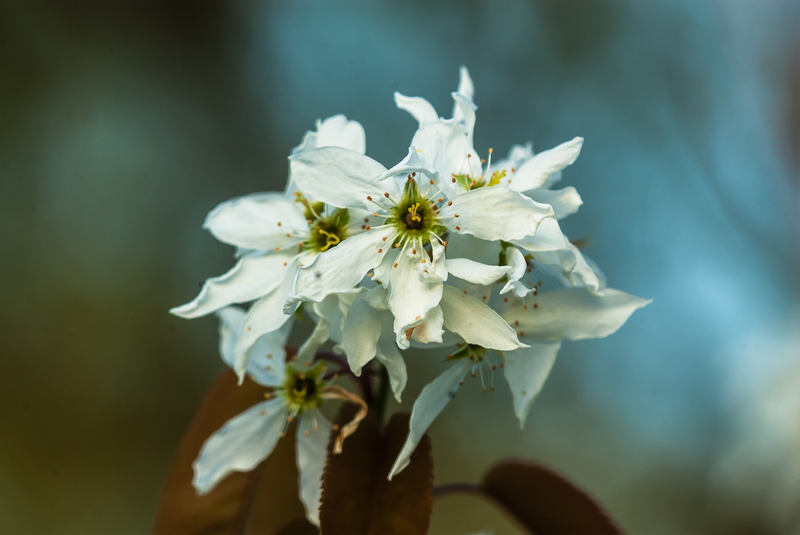 Visit the Latest Stories at the Lives of Trees to see what’s new. We will continue updating stories at both sites. We will post information about all updates to both sites here. 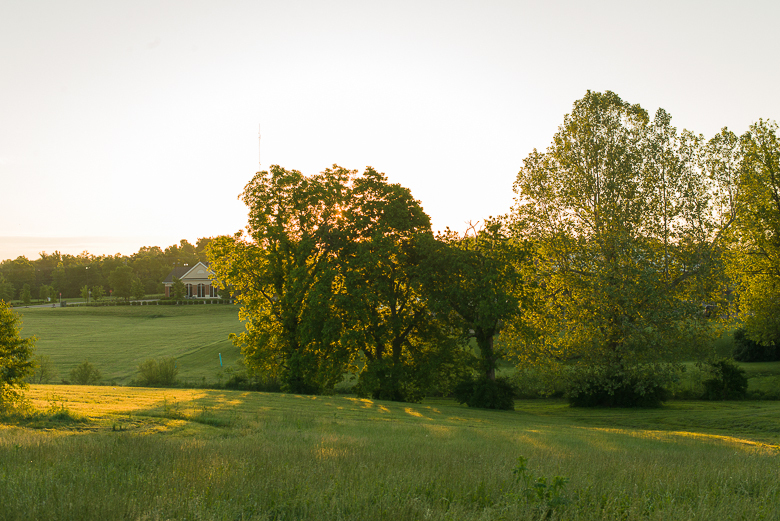 Woodland pastures have been a dominant feature of the Bluegrass landscape since before settlement in 1779. 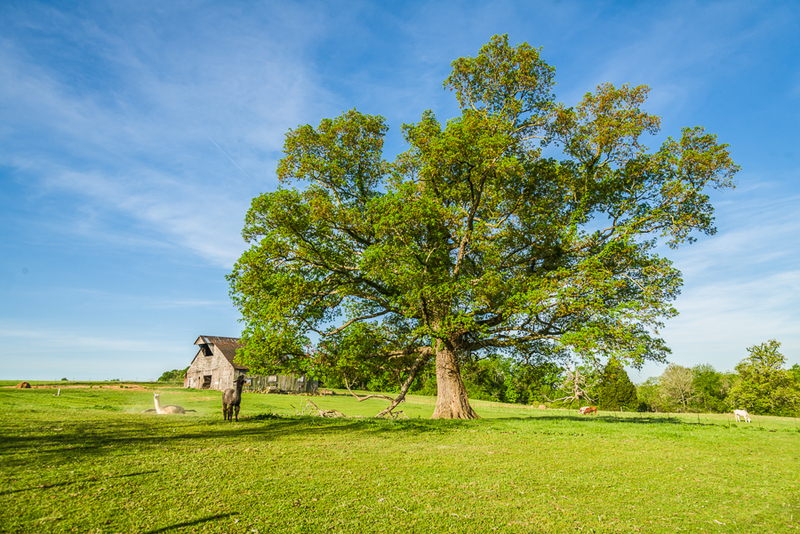 Today, central Kentucky farms are still the home of ancient trees in woodland pastures. 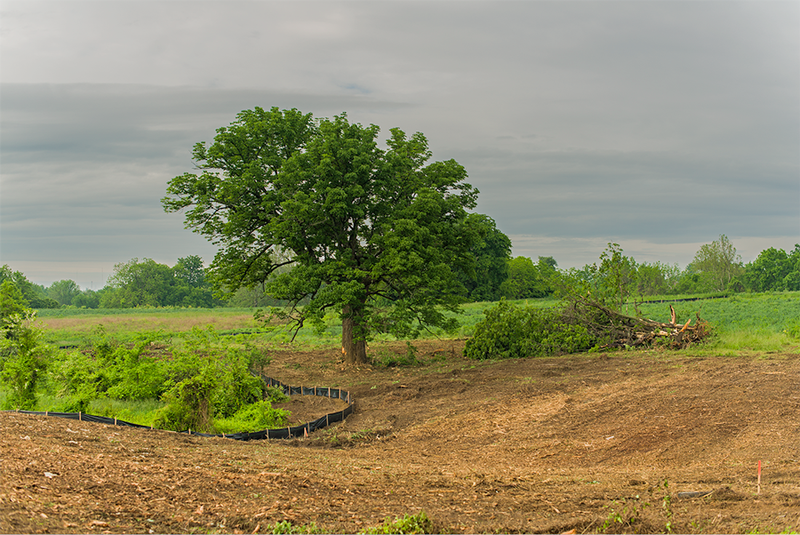 Click the picture below for a slide show of woodland pastures in the Bluegrass. .
Shumard oak, Quercus shumardii, is a puzzling tree. It is not abundant anywhere in its large range. 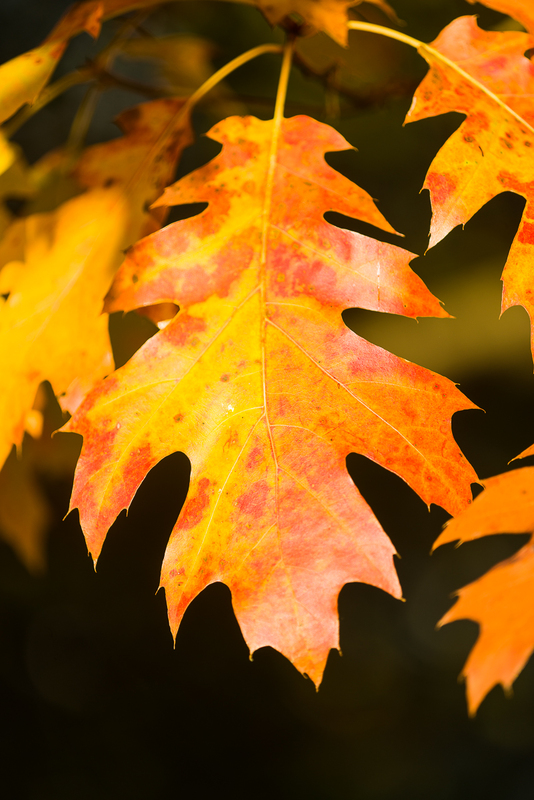 It is easily confused with other red oaks, and it probably hybridizes with them. 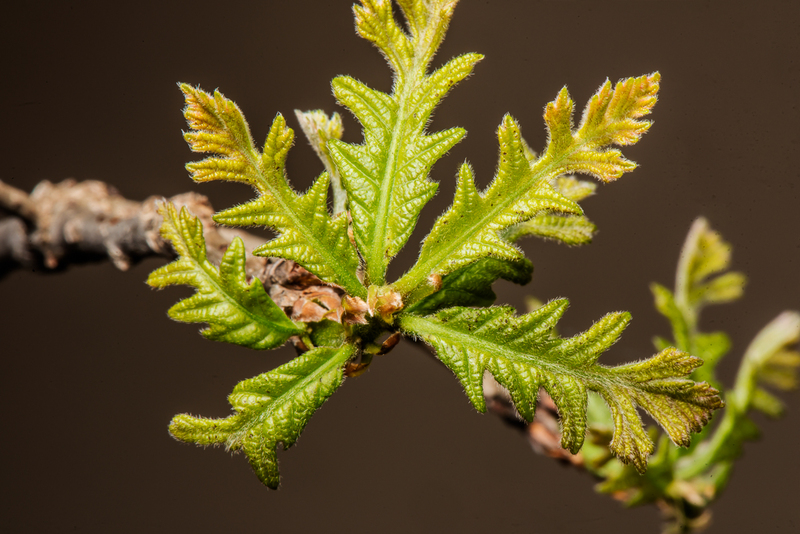 In the Bluegrass, Shumard oak is common, but highly variable. 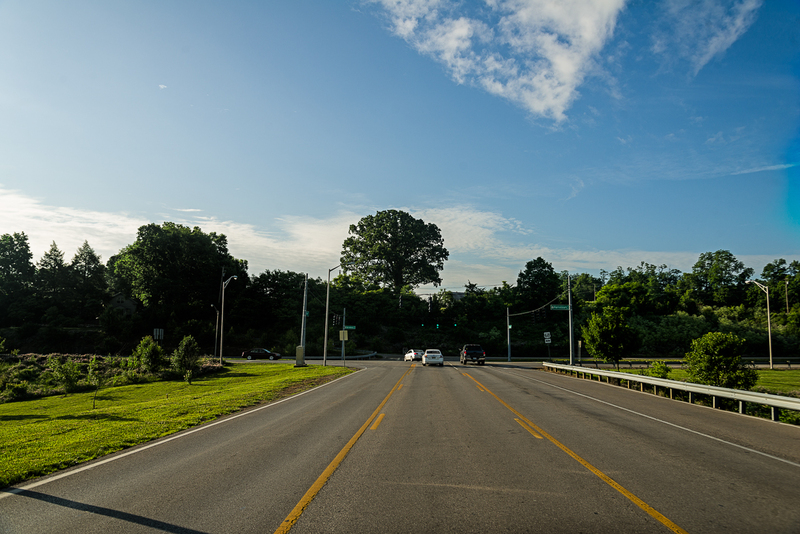 Here is a slide show of Shumard oaks in the Bluegrass. 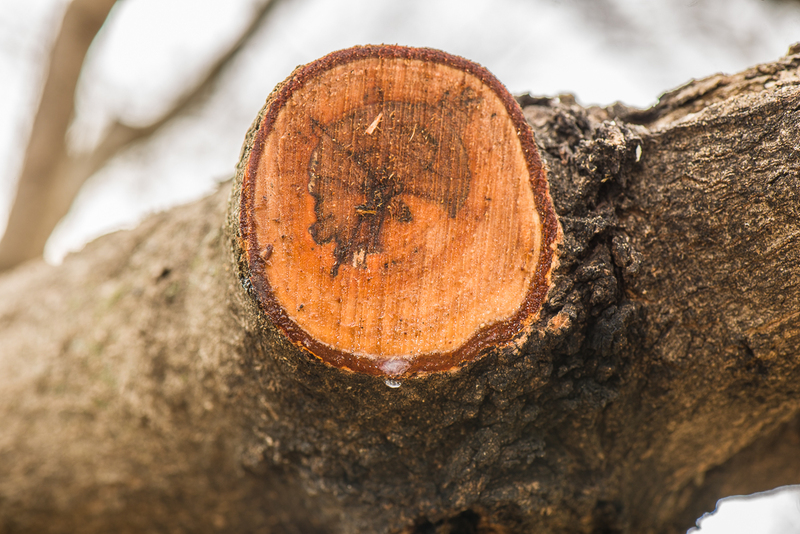 Trees with limited root systems often fair poorly, unless they are very deeply rooted. Here is a slide show of a white ash with a very limited root system that is doing well because it is deeply rooted in the limestone rock. 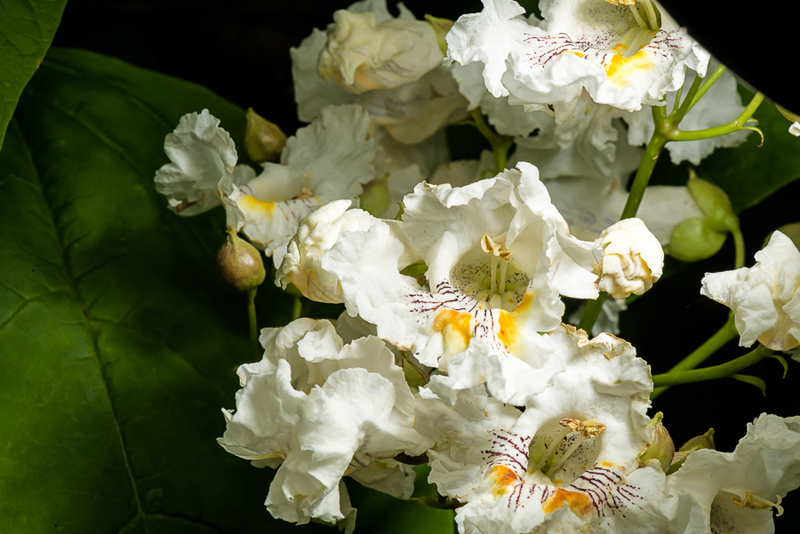 There is a beautiful old catalpa tree at Ashland, in Lexington, KY, that has been loved by generations of visitors. 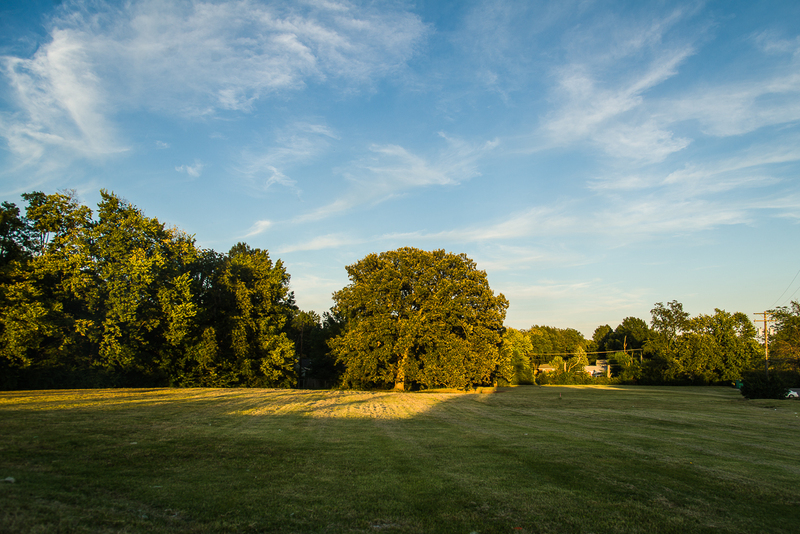 I suspect it is the most photographed tree in the Bluegrass. 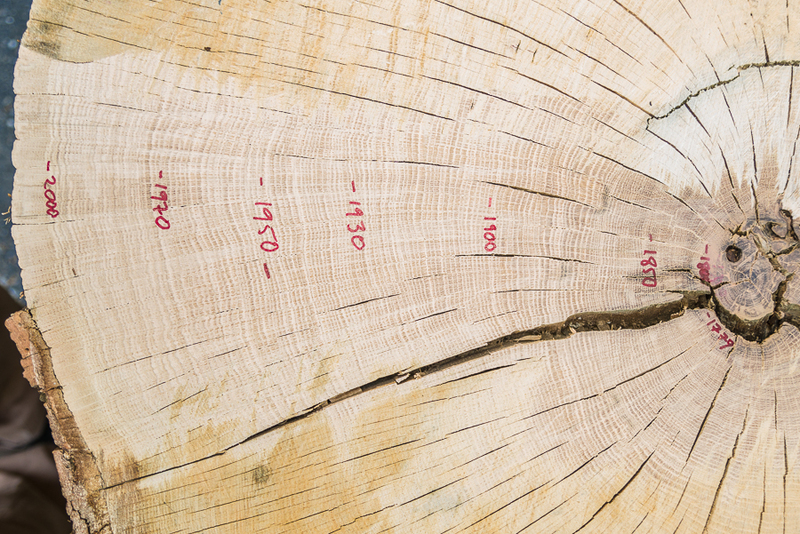 A close look at the tree shows the great character that develops with age. 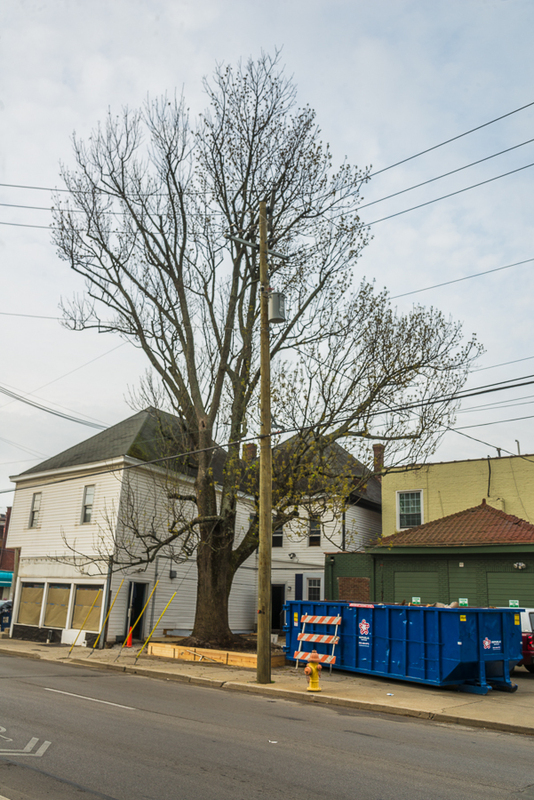 Here is a slide show of the old tree. Conifers like eastern white pine, Pinus strobus, don’t produce flowers, but they can be very attractive in the spring when they show their cones. 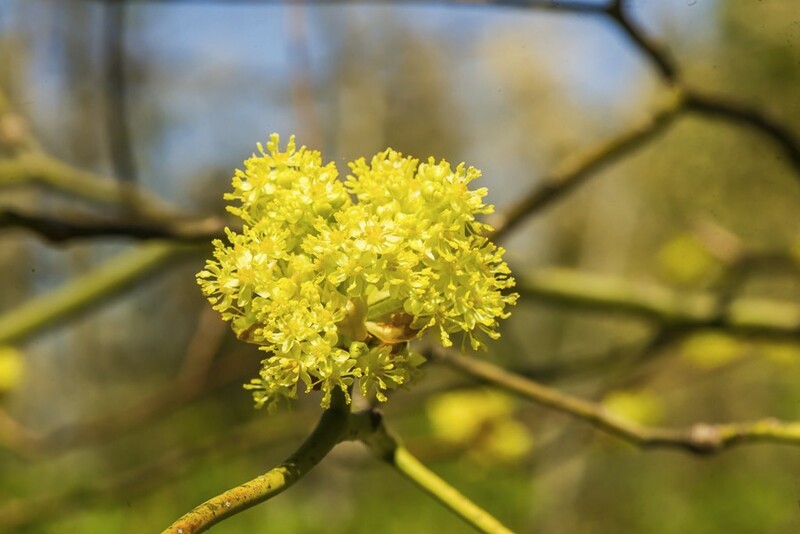 Here is a slide show of pollen cones, male cones that produce clouds of yellow pollen. 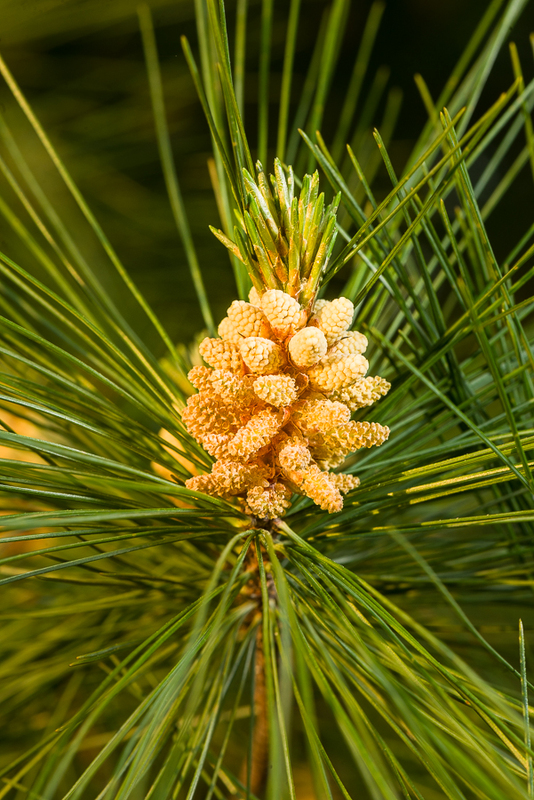 Don’t worry, pine pollen rarely causes allergies. 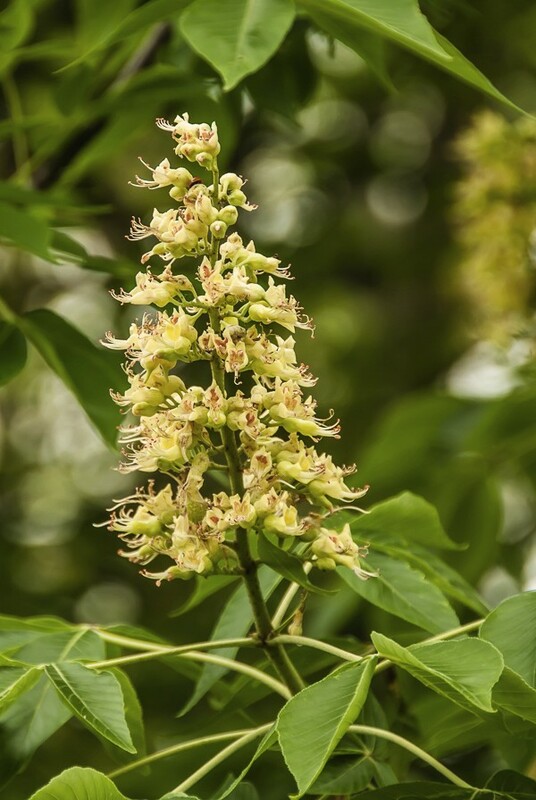 Ohio buckeye, Aesculus glabra, is a common tree in the Bluegrass and Midwest. Here is a slideshow of its life cycle. More photos will be added as time permits. 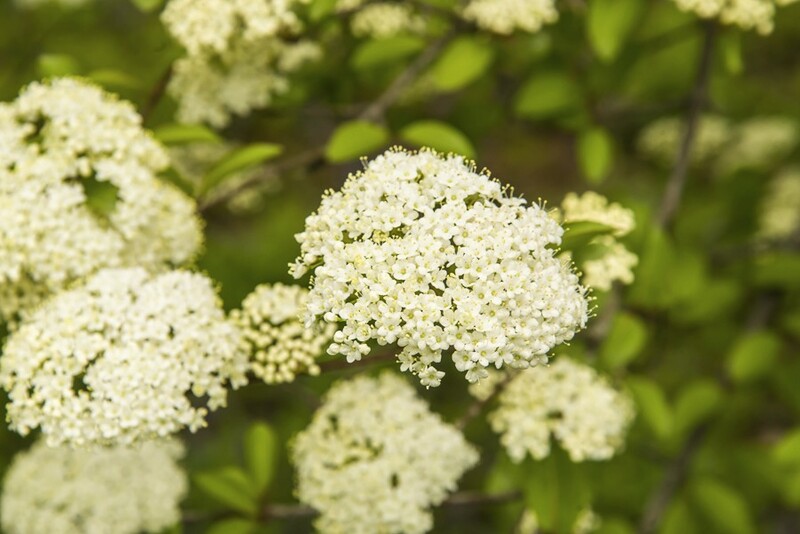 Fringetree is one of the most elegant small trees in our flora. 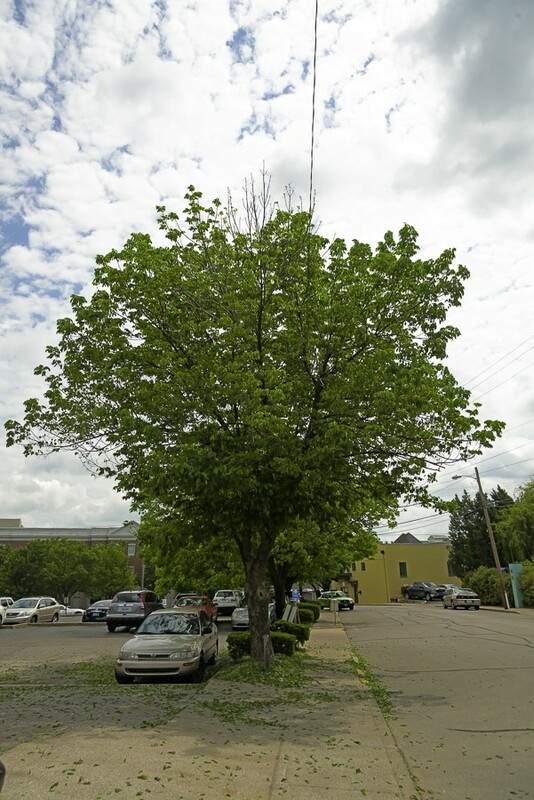 Here is a slideshow about fringetree at The Lives of Trees. 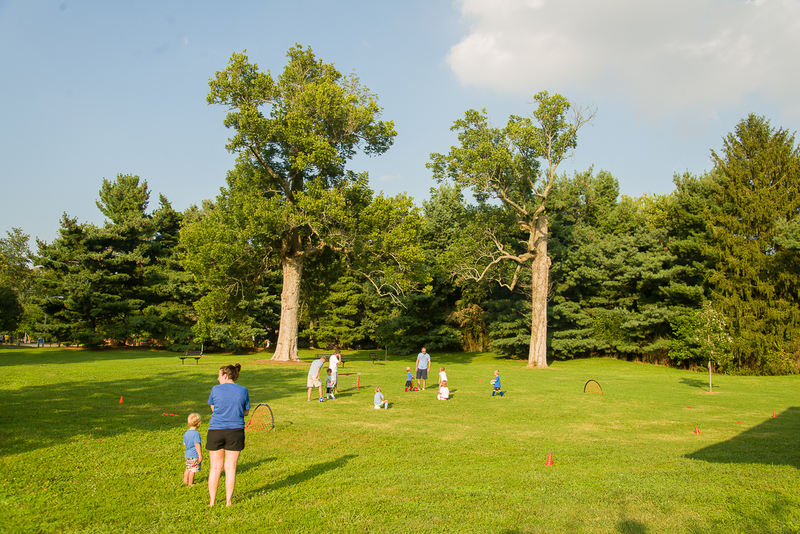 How do your ash trees look?